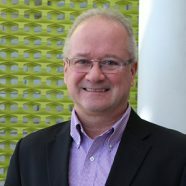 Both Mike Cavanaugh and Brett Farbstein recently joined the Future Cities podcast to discuss our collective need to create hospitals and health facilities more resilient to climate change and natural disasters. 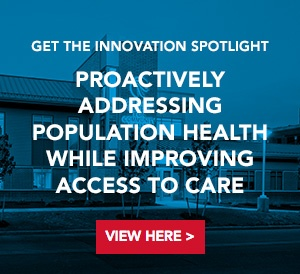 The duo has written extensively on the topic and spoke with leading media including Popular Science about exemplary projects including Nantucket Cottage Hospital and Mount Sinai Medical Center. 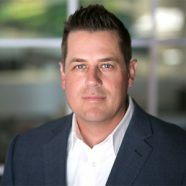 In the episode, Mike and Brett discuss the definition of resiliency, different types of design measures that can be taken, numerous case studies and best practices other health systems can adopt now and into the future. 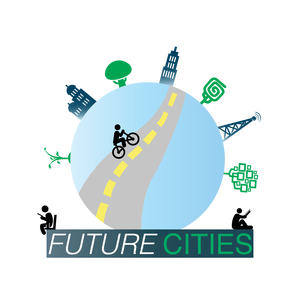 The Future Cities podcast is a monthly series focused on increasing awareness and catalyzing action related to urban resilience. Hospitals are critical to the health of any city, providing essential care to the communities that they serve. Unlike many other buildings, hospitals can’t simply close and send everyone away during an extreme event since it would be dangerous to the patients in need to critical care. In this month’s episode, Stephen Elser interviews two leaders from the CannonDesign firm, whose work includes designing hospitals to be resilient to a wide variety of disturbances. 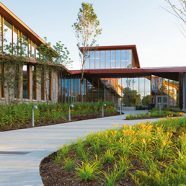 We discuss what it means for a hospital to be resilient, the use of landscaping to create “healing environments”, and the importance of tailoring a design strategy to meet specific needs. We also hear about their past work in Nantucket Island, Miami Beach, Houston, and Manhattan and the types of design used in those cases.